Before I start this blog post I feel like I need to address the comments on my previous one. Thank you SO much for the wonderful support and lovely messages you all left me both on Instagram and here...the reaction I got was unbelievably positive and not what I was expecting at all. You shared stories of similar days/weekends/weeks and made me feel less crap about myself...and for that I want to say thank you. Thank you for reminding me exactly why I started blogging in the first place; to share my experiences with and relate to people all over the world who I would otherwise never be able to reach. You've all just reaffirmed to me why social media is important and how it truly can be used for good. 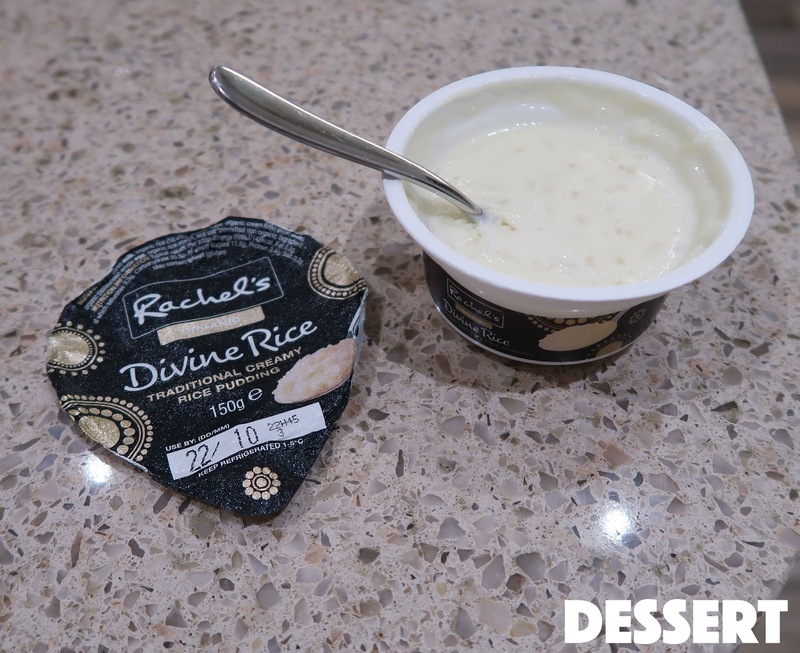 I don't want to sound like a broken record here because I'm actually feeling MUCH better now but unfortunately this What I Ate was filmed right in the middle of my stressful weekend...so, well you'll see how the day unfolded! I was seriously contemplating scrapping it and refilming the whole thing but I want to be honest with you guys and show you that not everyday is perfect! Breakfast was pretty standard - I had two boiled eggs and a slice of wholegrain toast with butter, a black coffee & bottle of water. I always soft boil my eggs and add salt! I love having this breakfast if I have time to make it in the morning. My lunch was a sesame seed bagel with tuna, mayonnaise, sweetcorn and some cherry tomatoes & cucumber on the side. I also had another bottle of water. 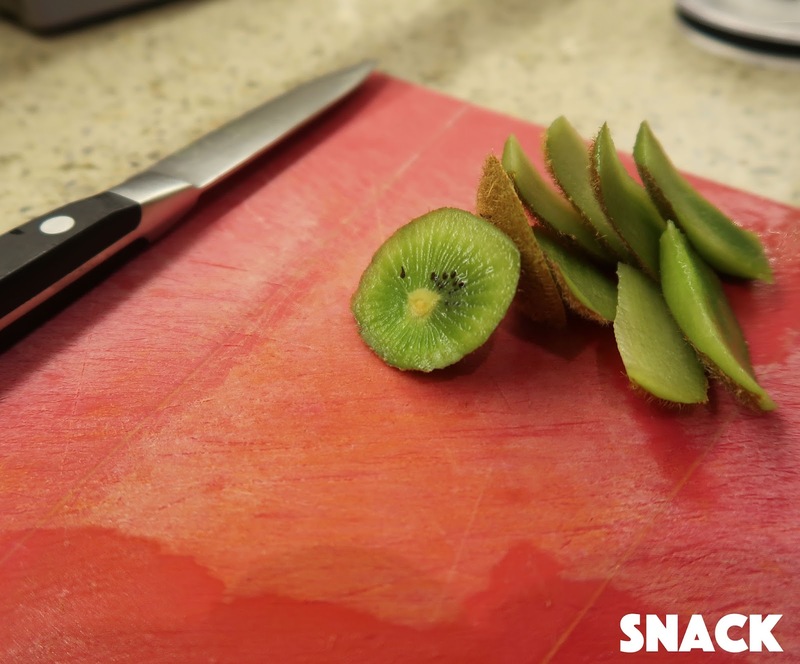 At about 3:30/4pm I started to get hungry again so cut up a kiwi which I wasn't even really craving but thought it would be good to eat some fruit as I haven't been having a lot of it lately :( I don't know why but I've just gone off fruit lately or I just forget to eat it which isn't like me at all! I'm not sure if it's because it's getting colder outside and I normally enjoy fruit in the warmer months but that doesn't really make sense considering I'm always hot at the moment (breastfeeding hormones anyone?!). A little bit after that I made a cappuccino with almond milk. 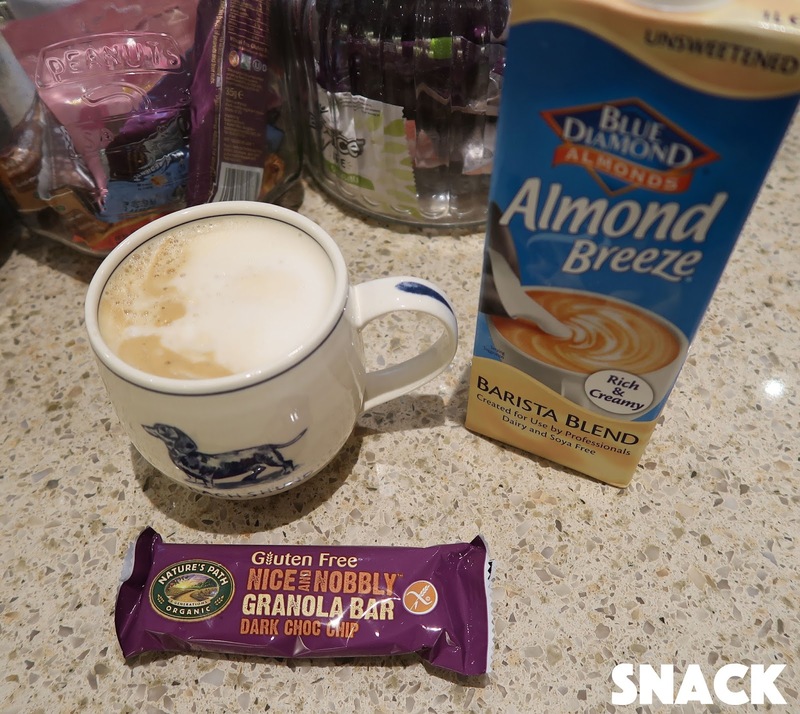 I use the Almond Breeze Barista Blend for a really frothy cup and then I also had a Nature's Path Dark Choc Chip granola bar which are my favourites lately! By dinner time things were going a bit downhill...children were screaming and fighting, dogs were barking and everyone was a bit frazzled, hence why this photo isn't even in focus! 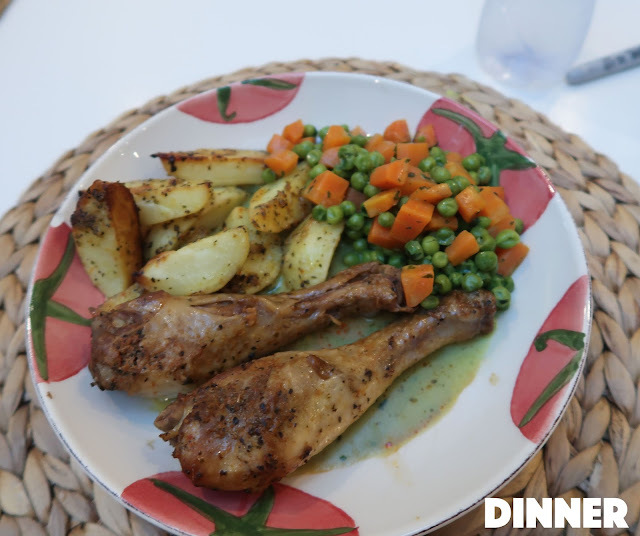 Our dinner was good but I didn't really enjoy it unfortunately :( We had chicken drumsticks with homemade potato wedges, carrots & peas in coconut cream sauce. I also had another bottle of water though I don't remember if I finished it or not! So that was my crazy stressful day which sort of continued this way for the whole weekend! I'm glad I shared it with you guys because I feel much better but now I'm ready to put it behind me...and never speak of it again...haha only joking. Be sure to check out my video from today on my channel later this evening. And I will see you on Friday! Some days are better than others. Don't beat yourself up for eating junk food at the end of the night. 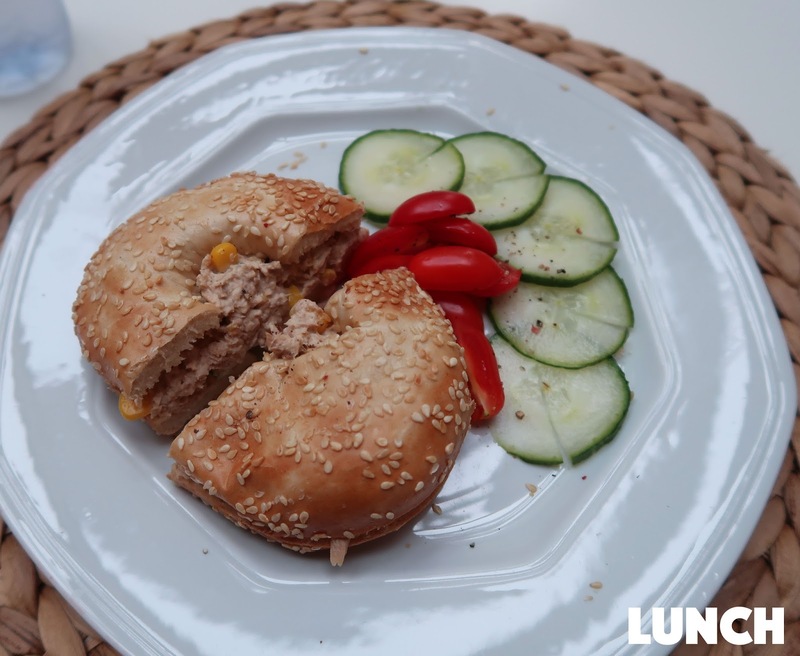 Tomorrow just eat healthier! Oh Anna, I can only imagine what life with 6 dogs, 3 kids, a husband and a big house (I live in a flat) must be like. I'd get M.A.D!! But you seem to be doing great,a and I believe the only reason you can is because you do everything out of love for your family. Otherwise it wouldn't be possible. Honey, trust me you are not alone we ALL have days like this. Hello! I just wanted to say thank you so much for sharing your hard day. It's so so helpful to see other mommies go through tough times. I actually was having a really bad day myself. I watched your video and it helped me so much! I was crying right along with you. I hope your rest of the week has been wonderful, and that you have a great weekend too. Hello! I just wanted to say thank you so much for sharing your hard day. It's so encouraging to know another mommy deals with the same things as you. I was having a really hard day myself. Watching your video, crying along with you, helped me so much that evening. I hope you've had a wonderful rest of the week, and your weekend is perfect. We all have one of those days where we need a pick me up in the evening! 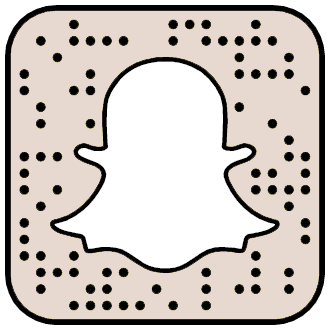 I actually have a question regarding some of the products you use! Especially the oat bars that you've shown on your what I ate Wednesdays! Where would someone, such as myself purchase those? I live in the United States and have searched my well foods stores and have had zero luck😢. Any suggestions would be greatly appreciated 😊. Thank you, I just love your channels and my daughters and I look forward to seeing them every day! 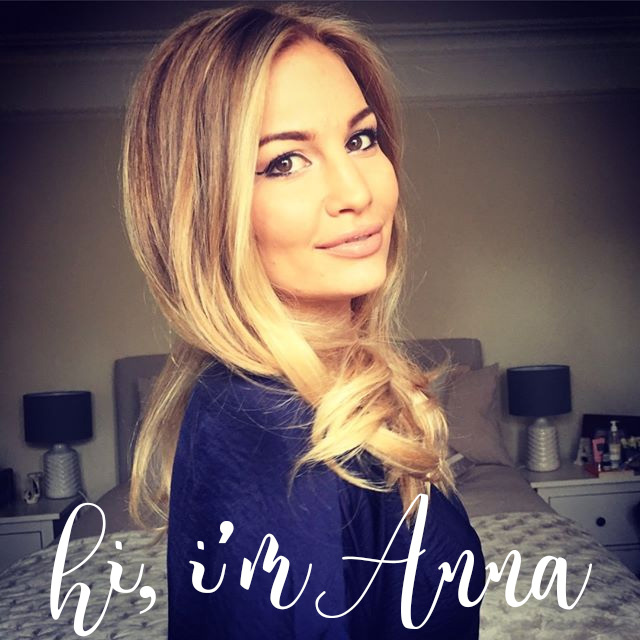 Thanks for being so real Anna, its great to see other mums have a really hard time on occasions just keeping everything together, life with kids especially toddlers is hard and exhausting! I have 3 kids, one aged 2 (nearly 3), another aged 10 and the other 13 and most days I just feel like I'm going to go crazy and that I'm a horrible mum even though my whole life is based around them and I do as well as I can manage every single day. Some days can be really tough and I think it is okay to get comforted by food sometimes. It can be connected really closely to emotions, so why not make use of it? I make chicken drumsticks a lot (love them) and i agree....i eat less fruit when it gets colder ......which is totally happening lately! I need to try adding fruits back......even though it feels better eating warm comfort foods this time of year! BTW you got me hooked on mince pies FYI!!!!!!!! !